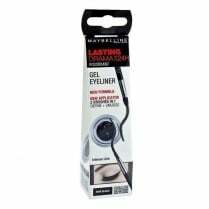 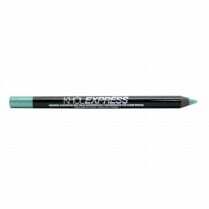 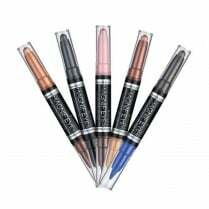 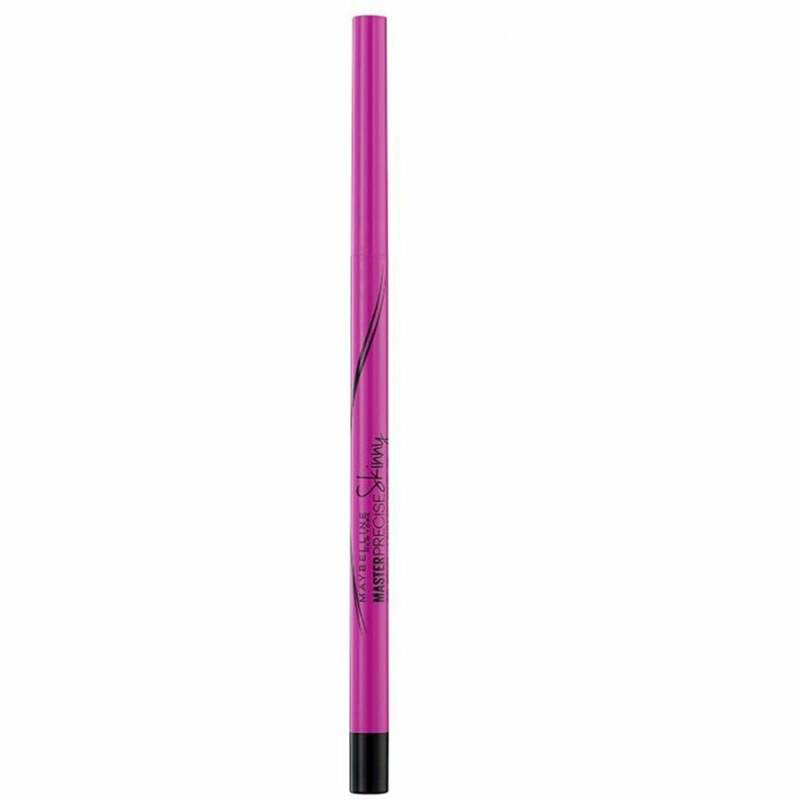 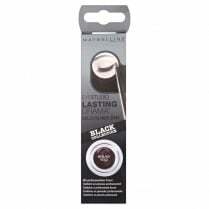 Winner of Allure's best beauty award, this is the Maybelline Master Precise Skinny Eyeliner in 01 Defining Black! 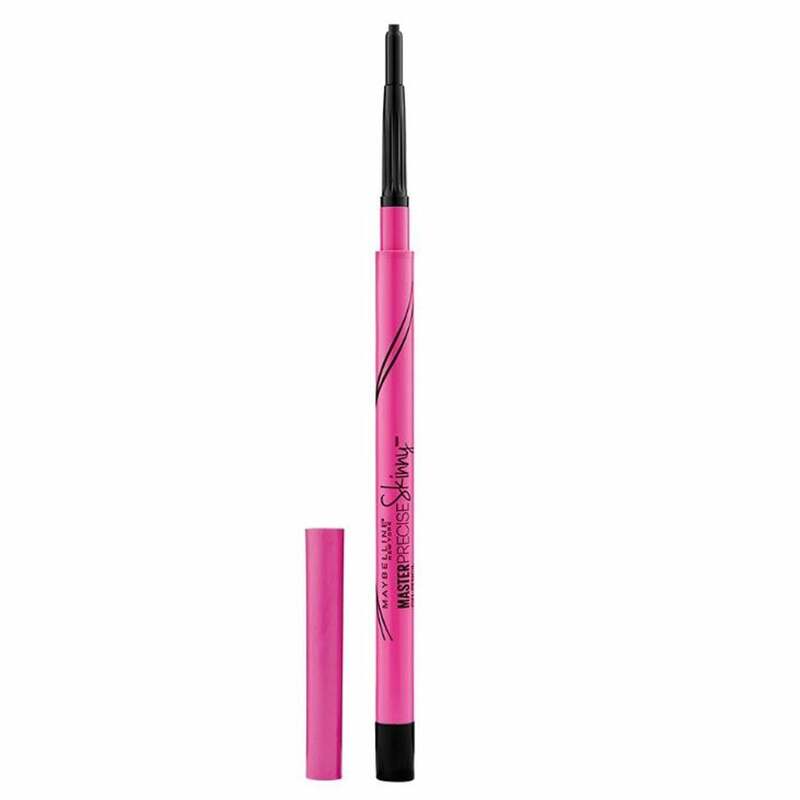 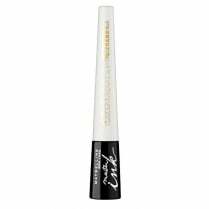 The black gel formula and skinny tip allows for smooth, precise application for sleek and defined eyes. 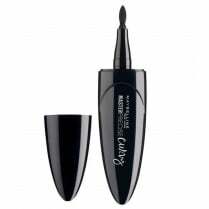 It will also last all day!